Online personalities have tremendous influence on the purchasing decisions of buyers, especially younger ones. Here is what you need to know to get started. When was the last time you made a purchasing decision based on a recommendation of a friend — or even comments online by complete strangers? The sober reality is that social media is driving more and more buying decisions. In particular, the younger generation of consumers are influenced not only by their friends but also online personalities the admire and trust. These personalities are called social media influencers. Armed with mobile phones, youthful exuberance and untamed imaginations, many social media influencers represent a paradigm shift in marketing, one in which a 140-character post, a colorful Instagram photo or a short YouTube video can be one of the most powerful promotional tools for brands. But not all social media influencers are the same. 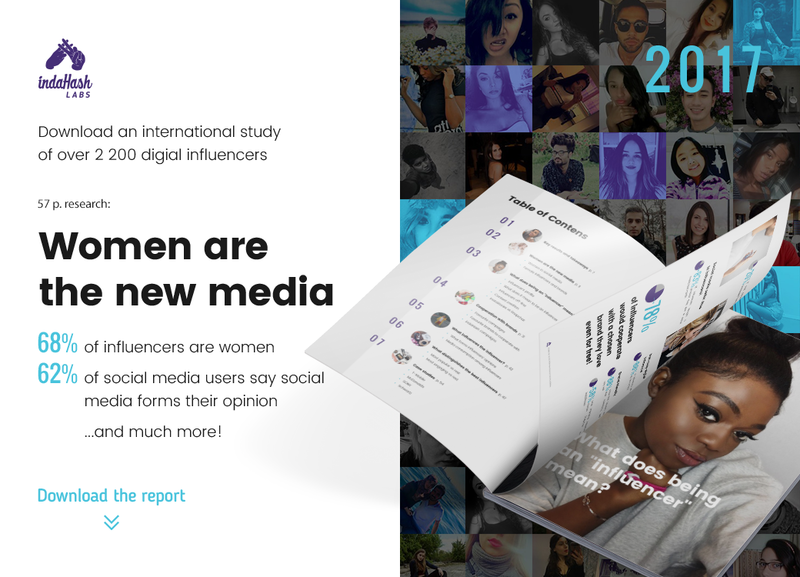 68 percent of social media influencers are female. They are the greatest influence on purchase decisions and setting trends. 58 percent of women stated they spend more time preparing social media content before it goes live compared to men. 47 percent of female influencers (versus 36 percent of male) post content one to three times per day. 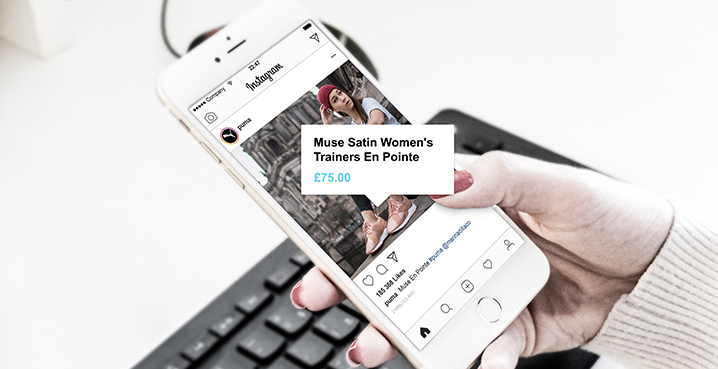 Female influencers prefer working with fashion and beauty brands, and prefer Instagram as their social platform of choice. Influencers see their roles as professions. 64 percent treat their roles of online influencer as a profession, working full-time with brands they are passionate about. These influencers run their profession like a company, often setting a vision, continuously improving their skills, and keeping to a professional schedule. 77 percent claim that working with influencers is as competitive as working with traditional media. Only 20 percent of respondents cited financial consideration as the reason for supporting a brand. 58 percent said simply “liking good brands” was the reason to work with companies. An overwhelming 78 percent declared they would cooperate for free with a brand they respected and really liked just to promote and recommend it to their fans and followers. Influencers are influenced by other influencers. 45 percent of female influencers bought a product they saw in social media in the last week. 83 percent of influencers prefer to follow real people rather than traditional media. of the most engaging influencers watch online videos a few hours a day — and 51 percent watch little or no television at all. 79 percent declare that their most opinion-forming sources are friends and other influencers and social media users. Only 1 percent cited Radio, 3 percent Press, and 5 percent TV. Popularity does not equal engagement, as 25 percent of the most engaging influencers in the study had between 4,000 to 5,500 followers. In the end, engaging with social media influencers is a very smart strategy that can yield tremendous return — but just like any marketing plan, selecting the wrong personalities can be a waste of money and ultimately hurt your brand. Choose wisely. Do you have experience working with online influencers? Please share your experience and tips with other readers in the comments below.